Every year Quiet Waters Park transforms into a land seen a long time ago and far away. I’ve been going regularly for years now and it never gets old. It is one of my happy places. It’s even become an “annual tradition” for some friends and I, who also make this event so much fun to go to. 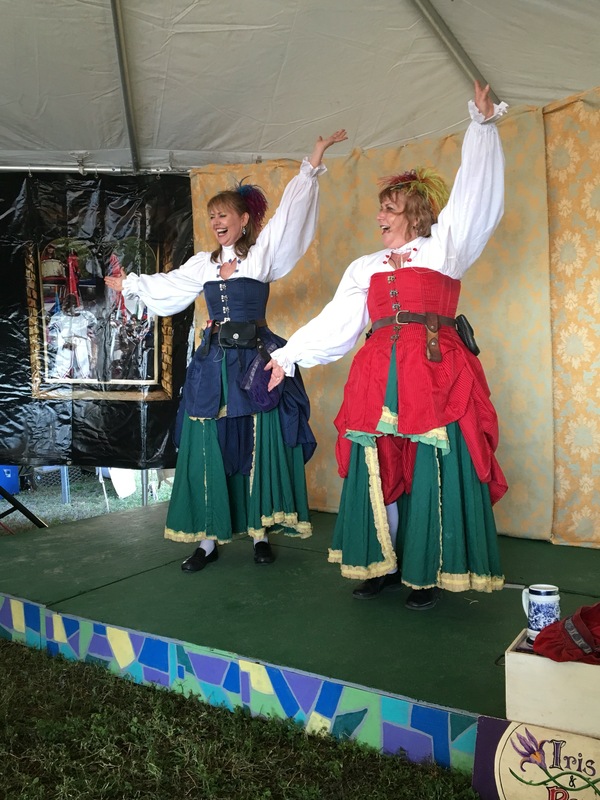 The Ren-Fest transports you, not to a different era but, to a whole different world, where everyone is happy to see you, they’re joyful, and entertain you with funny shows, where you are guaranteed to laugh. 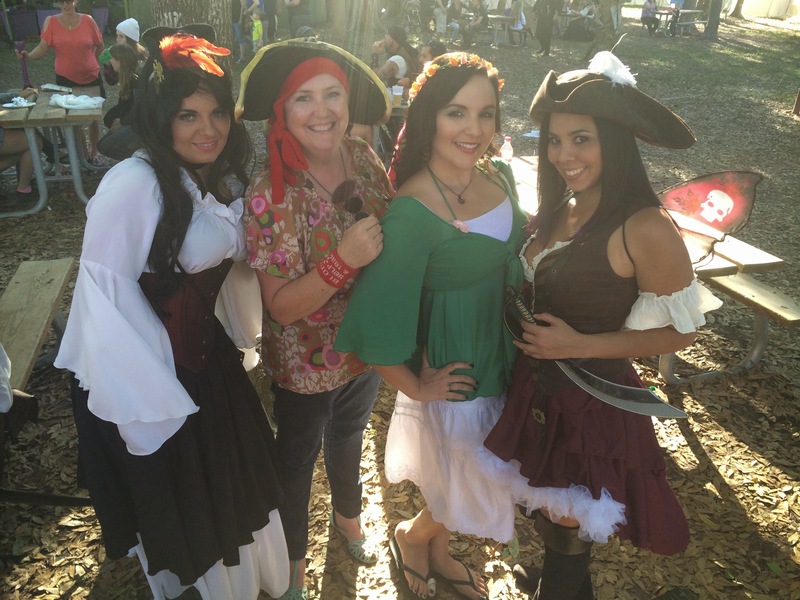 There’s pirates, there’s wenches, fairies, pixie dust, wings, world travelers, Vikings, and so much more. Pick a weekend and you can be any one of those, if you chose to dress up. I started doing this several years ago and the festival became a whole new experience to me. When you dress up, it’s like you’re part of their world. They’re always nice there but, now they appreciate the effort you put into it and your excitement to be there. Patrons also get excited to see you and some even ask to take pictures with you, giving you the opportunity to meet new people. 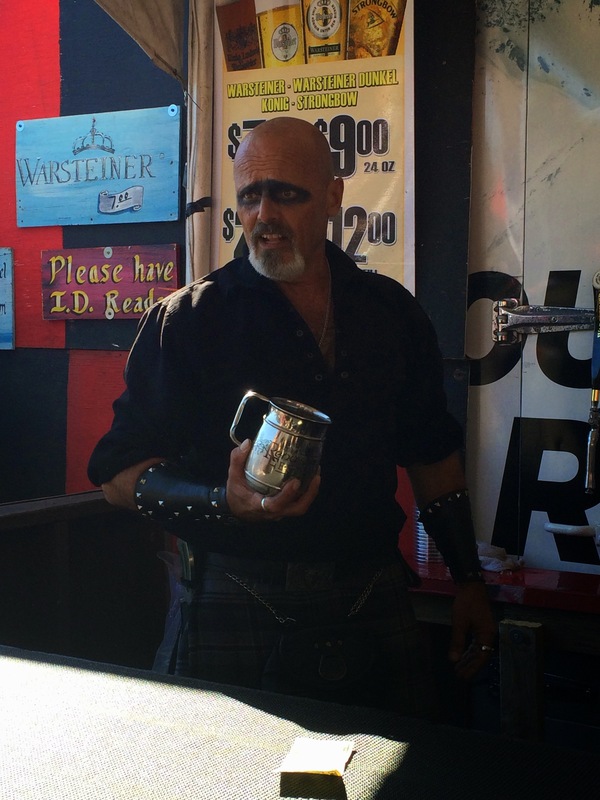 There’s duels, tight rope walkers, fire eaters, washing well wenches, a mud show, jousting tournaments, all these to be enjoyed by everyone at the fest. If you want a more interactive experience, sit up front and maybe you’ll be picked to be part of their show. 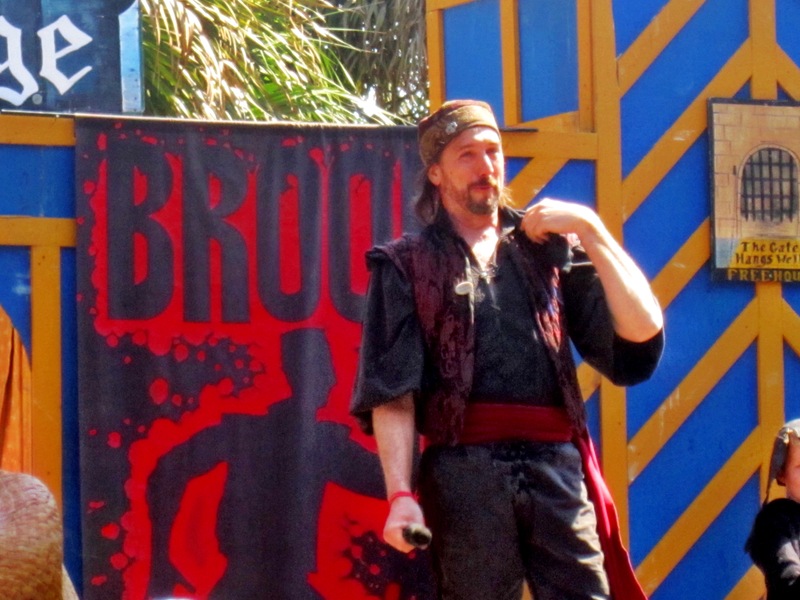 There’s also giant chess boards, knife throwing, and bow and arrow games, a “spooky” maze, you can throw tomatoes at one of the fest characters, they even have big bubbles to “walk on water” on the lake, and they added zip lining last year too. There is something for everyone! 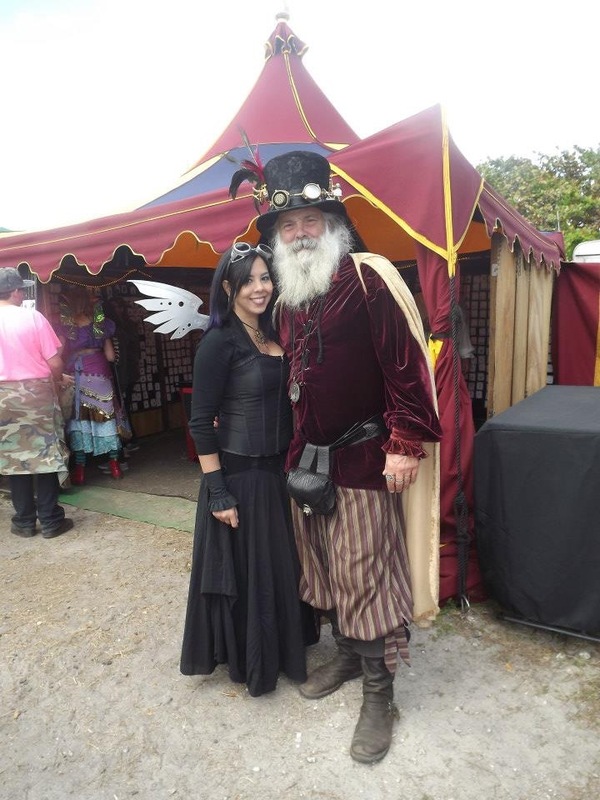 I personally enjoy the shows, and love seeing all the vendors, like the wing maker, with beautiful handmade wings in every size and color (one of my favorites there); the moon necklaces, where they show you what moon you were born under and what it means, with a glow in the dark moon charm; all the swords (some showing really nice craftsmanship), knives, and beautiful big dresses with amazing corsets, kilts, leather… the list goes on and on. Oh, and the music… I had the pleasure of listening guy playing bells that were enchanting, and there’s also a lady playing the harp by the water. If for nothing else, it’s a great place to people watch… See the creativity everyone has put in their costumes, makeup, etc. To some, this might be all weird and eccentric but, to me it’s fun, creative, whimsical, playful, and full of great imagination. 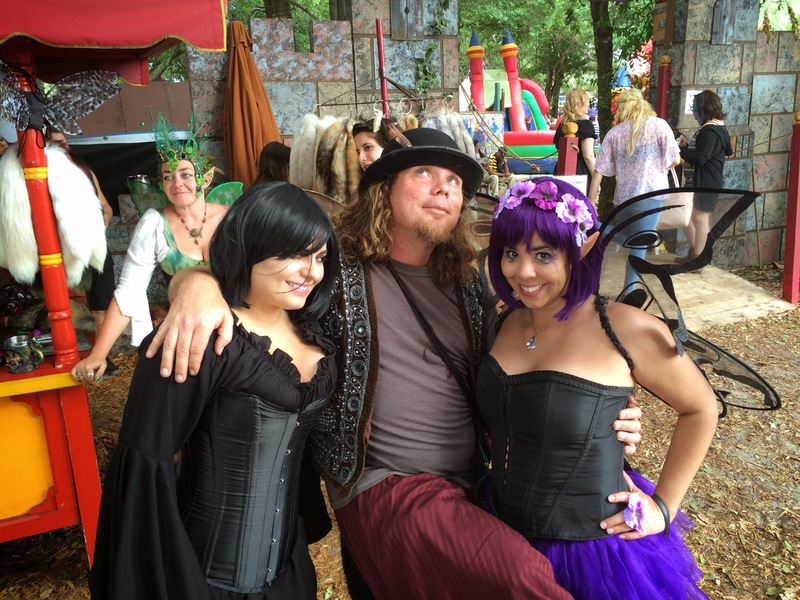 Go, step back in time, and leave the “real world” behind, let the fairies show you the way, and enjoy your day at the Ren-Fest. Arrived on a Thursday morning and stayed until Sunday night. That way I could have 4 full days to explore and enjoy what this city has to offer. 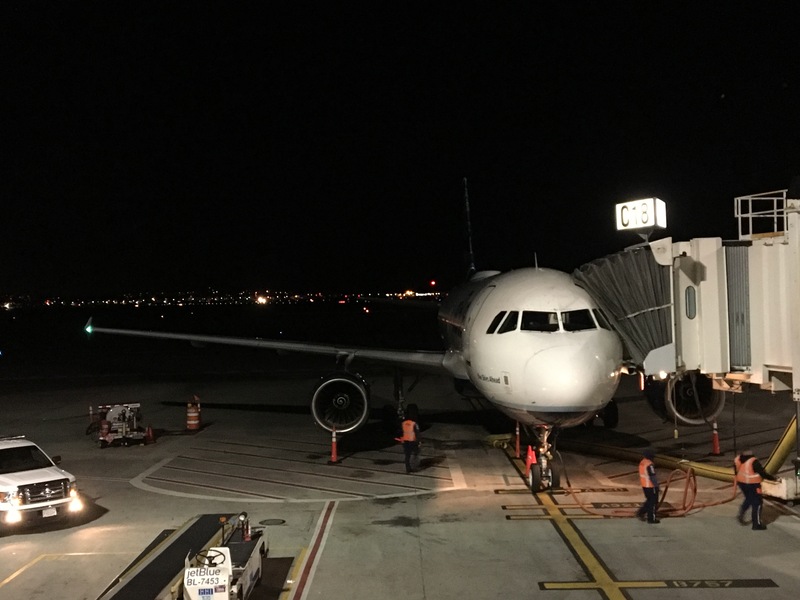 As soon as I landed, I hopped on an Uber to Salem. Just a one hour drive (with some traffic) and spent the day sightseeing. Even the rain and cold weather would not stop me from appreciating this cute and picturesque place. It’s full of magic and crafts stores, some cozy restaurants and quite a few museums. 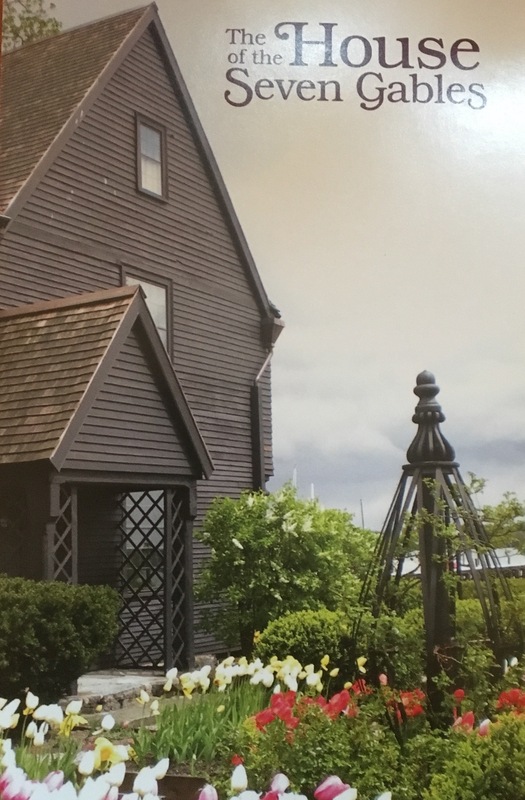 I started at the House of the Seven Gables. I love places that transport you to a different time and place. It is incredible to see how this house is still standing, and in good condition, even after being literally moved from its original location and all the years that have passed. Hearing the story of the families that lived there and being in all the rooms, including secret passages, is like being inside a book. The gardens, even in the winter, were beautiful. Can’t imagine how lovely it must be during Spring and Summer, with all the trees and flowers blooming and the water view. It also mentioned Hitler… to me this was a hit of reality when visiting the past. If anything the museum helps you remember these things in hopes that we don’t keep making the same mistakes. 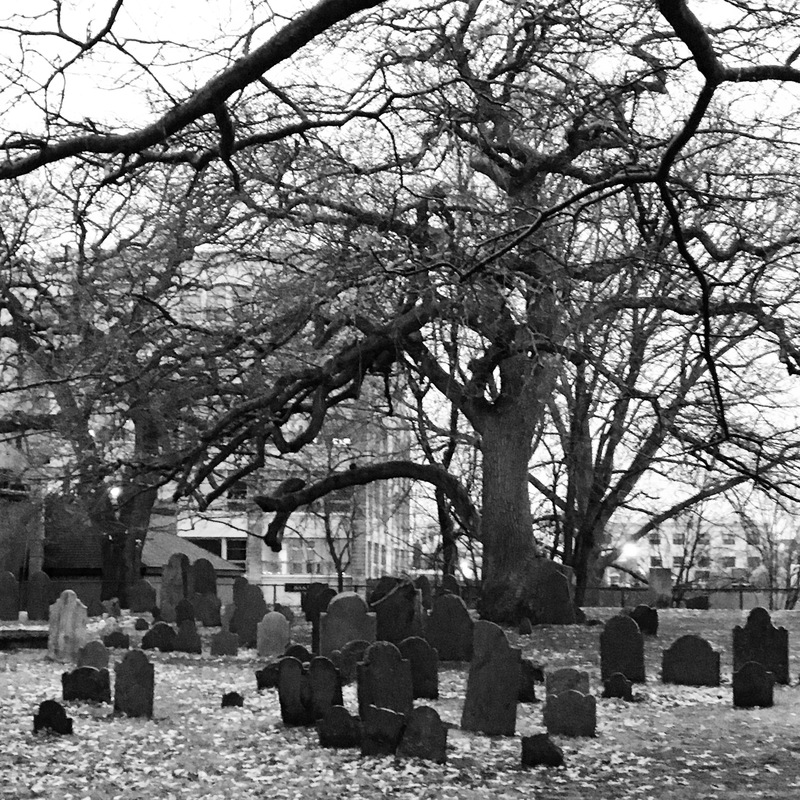 After that a visit to their burial grounds was a must and, in this rainy gray day, it added a little bit of romanticism and charm to it. It was beautiful, peaceful, and classic. 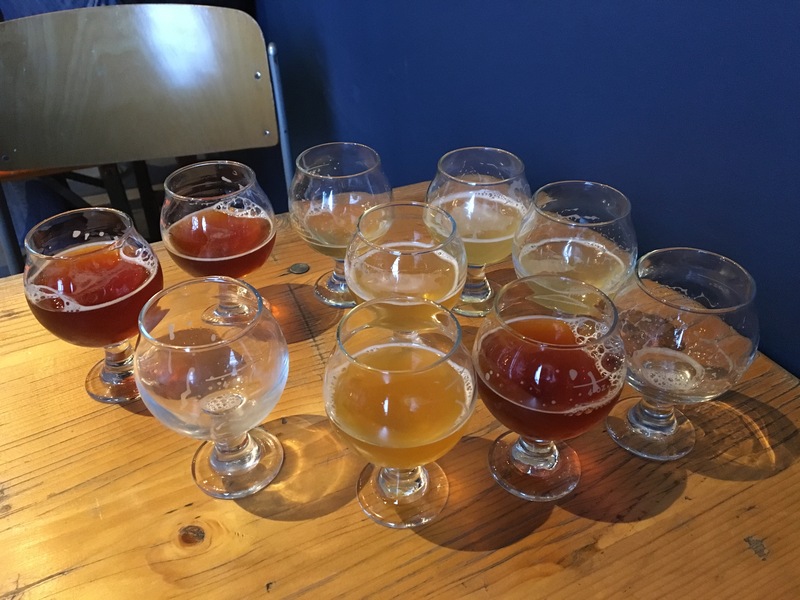 If you are a beer lover, or starting to enjoy it as I am, Boston is a great place to taste many different styles. They have many breweries open to the public or by tour. I opted for a tour: Boston Brew Tours. The booking is effortless and the tour guide was knowledgeable, funny and entertaining. 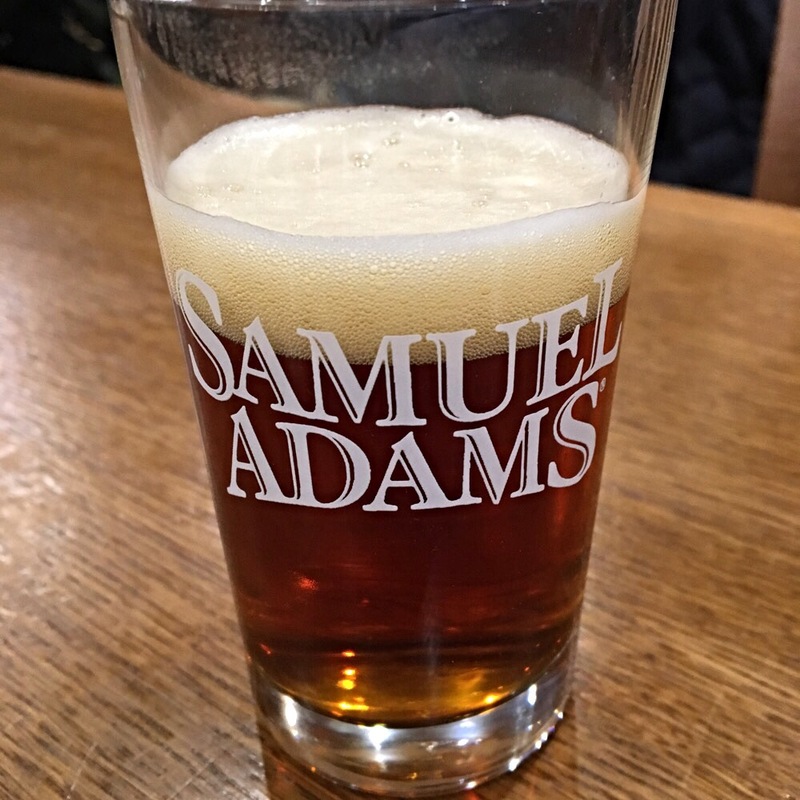 First stop was Samuel Adams – of course this is a must when in Boston. Formal tour that ends at their tasting room with 3 different beers to try. 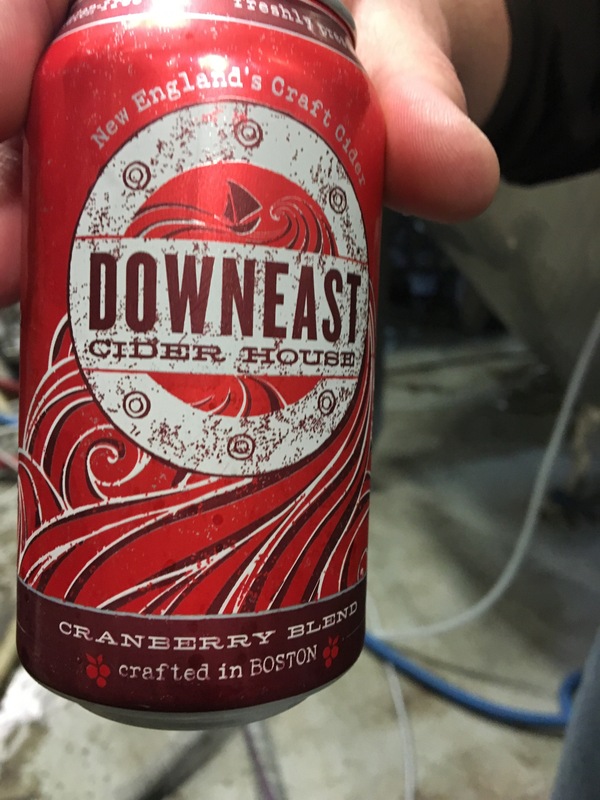 Second stop was Downeast – this is a cider brewery. I was very pleasantly surprised I liked a couple of the ones I tasted… I usually find them too sweet but these were really good. Lunch is included in the tour, of course, with beer included. And, our last stop, and probably my favorite: Night Shift. They had a nice variety of beers being offered, including some sours (my favorite). This tour takes pretty much all day. Started at 10am and we were back around 4:30pm – 5pm. This is a great day to buy tickets to a game. 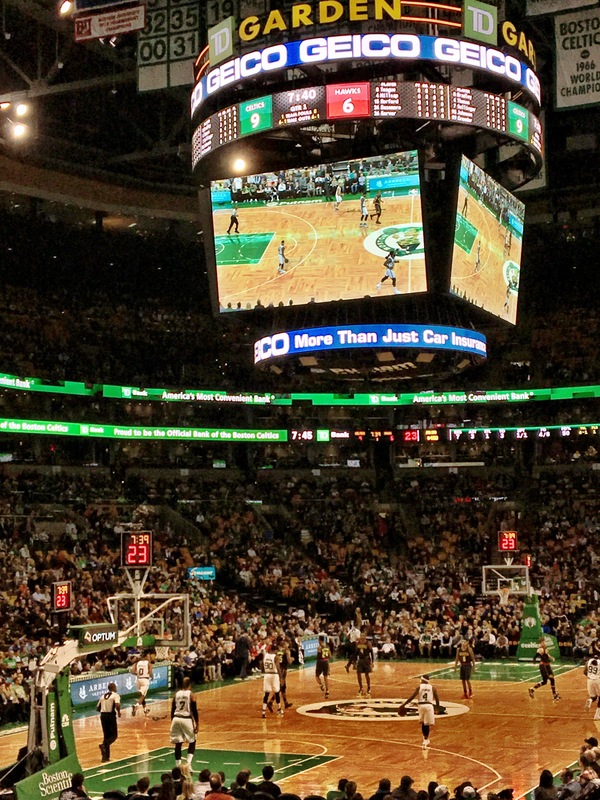 Celtics were playing so, basketball, hotdogs and beers it was to end the second day of this trip. No need to wake up super early. There’s plenty to see but also plenty of time. 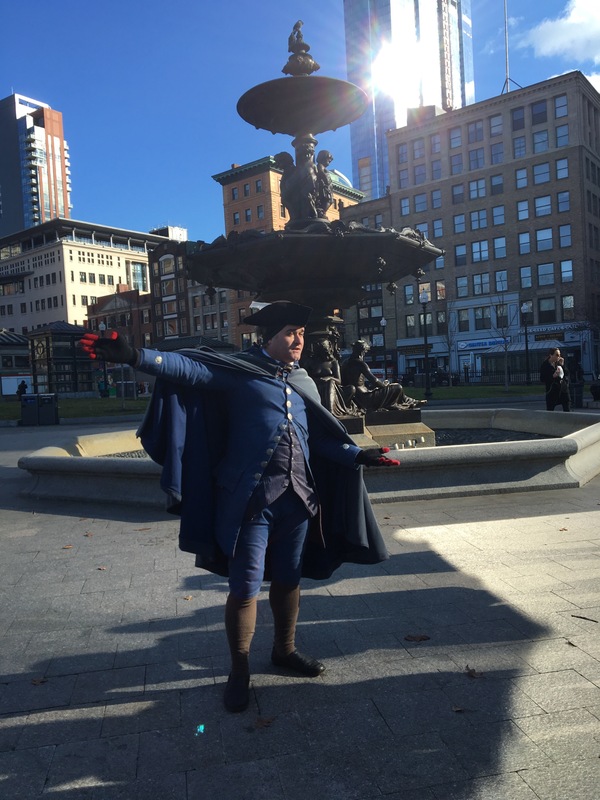 Freedom Trail – plan was to do a self-guided tour. I mean, how hard is it to follow the red bricks but turned the wrong way and got to the end before it even started. So, decided to do the guided tour and happy I did. The stories and information the tour guide gives you would not know if doing this on our own. Tour also takes you to some places off the red brick line giving extra insight on the events that took place. Tour ends near Quincy Market so, take the time to walk a bit and cross it off your list. Cheers (the bar) is a must. Ok, it is not the greatest bar you’ll ever go to but, who doesn’t know the TV Show, the song, the characters… it’s just a “tourist thing” to do, and great for social media pictures. Plus they offer the Sam Adams Brick Red (which you can only find in Boston – I was told). So, go, sit at the bar, enjoy a beer in one of their signature cold pints, and snap some pics just for the fun of it. Take a walk through the park, enjoy the view and the squirrels. There are some street vendors, and during the winter the Christmas lights are a beautiful sight. Boston Tea Party was the last spot for the day. 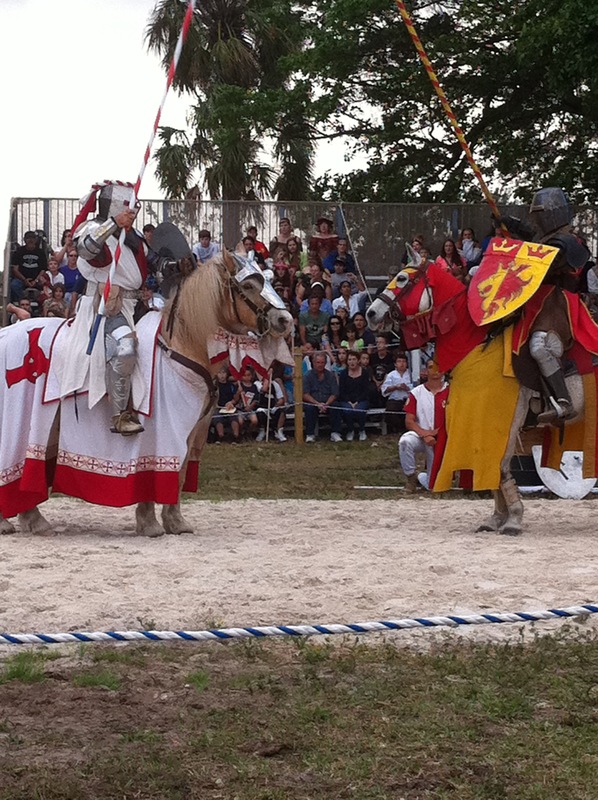 If you are lucky (or plan right) you might get to see when they do the reenactment. We missed it by 1 day. Still it was fun to do. The tour is interactive, some even have a line or two to say during the “town’s meeting”. you get to go on board the ship, throw the tea, take picture and tour the rest of the ship. Very informative and a good way to refresh those history classes. Now, here you can either got to Harvard or MIT campus, and enjoy more sightseeing but, I had dinner plans so left that for the next day. 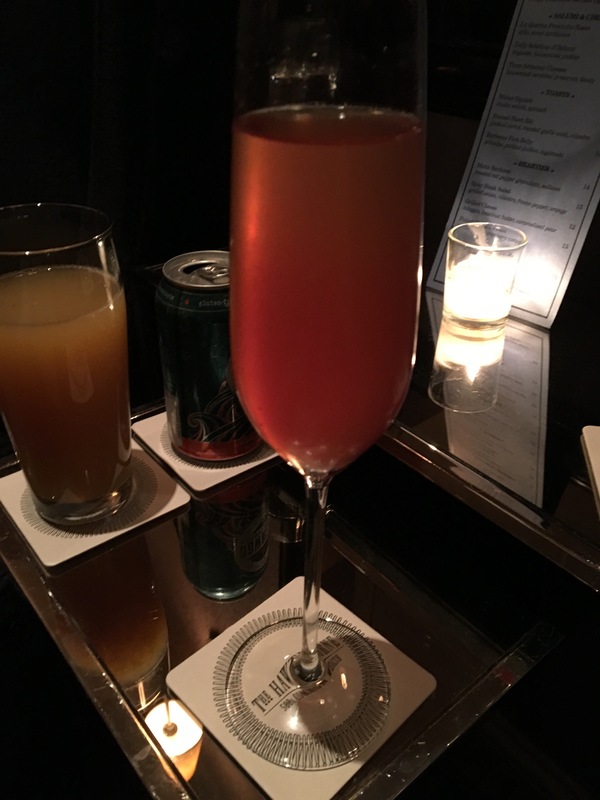 After dinner, I went to the Hawthorne bar. Located at The Commonwealth Hotel. Don’t be turned off by it being a “basement” bar, it is very stylish, romantic, and very popular. Great seating area for dates, there are some high tables, bar seating, etc. Servers come to you, drinks are strong and they have a good selection of craft drinks as well as wines, plus full bar. Ambiance is everything here. 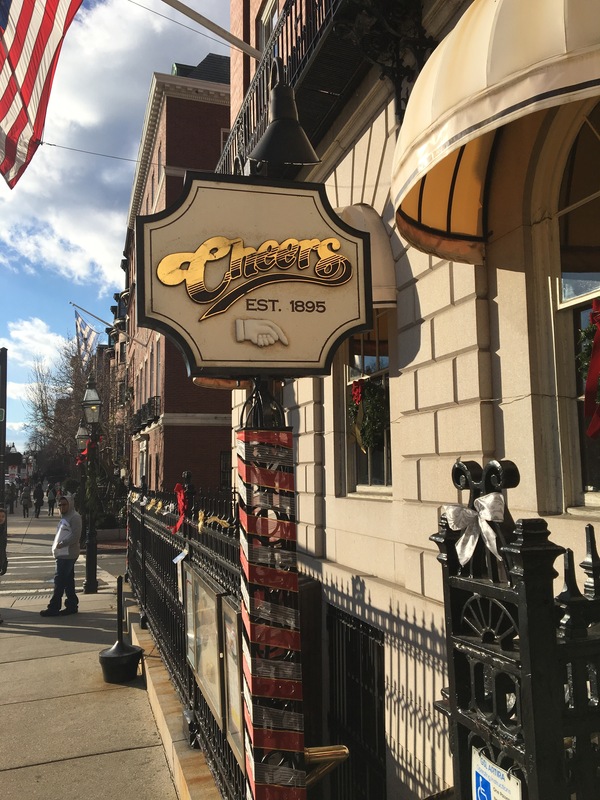 It’s one I will keep recommending to everyone visiting Boston and one I keep hoping I get the chance to visit again soon. 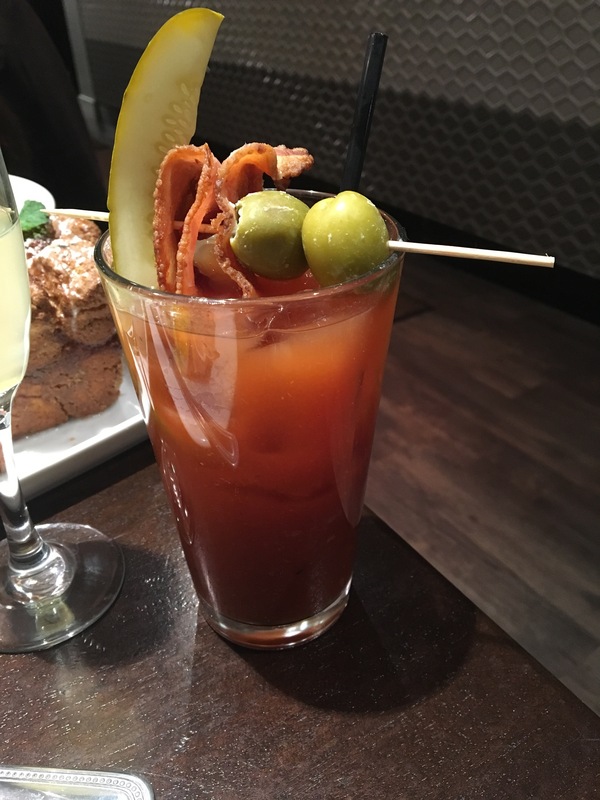 Last Day: Brunch and… What did we miss? The bartenders at the hotel (The Charlesmark Hotel – good place to stay!) recommended Stephanie’s on Newbury. They don’t have unlimited mimosas but they have a great “make your own” Bloody Mary card, where you get to pick all the ingredients you want in yours and the end product is amazing (I mean, you created it, of course it is!). Service was great and food, delicious! 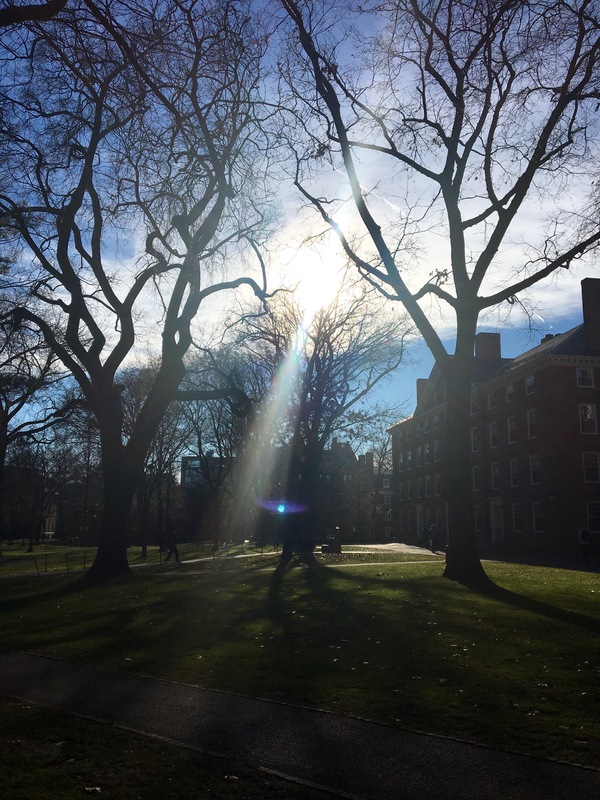 With that I was ready to face the day and went to see the Harvard campus. Started at the Museum of Natural History and spent some time walking the grounds and looking around. Since my flight was at night, I still had time to see more of Boston so, I went to Tub Of The Hub. Bar/ Restaurant on the 52nd floor of the Prudential building. Advice, skip it! Just get off on the 50th floor and pay the ticket for the observatory deck. You’ll get better pictures here, are not rushed to finish your meal or drink for others to sit, plus it’s less expensive than what you’ll spend in the restaurant. Some more walking around, taking pictures of some of the amazing churches and architecture these offer, and before I knew it, my trip had come to an end and time to head back to the airport. Like I said, Boston is a city with a lot to see and do. I’m sure there’s much I still have yet to experience but in a long weekend I was able to do ALL this and thought I share with you in hopes to help you plan your visit to this great city. Hope you have as much fun as I did. Bon Voyage!